Family law marketing can be difficult; there are so many different variables to consider when setting up advertising campaigns. Also, it can be difficult to know where to start. Nevertheless, it is crucial to claim about your family law practice on the internet. In this way, online marketing can solve a lot of problems (e.g. an issue of how to get new clients for a law firm), not only because more and more people are making use of the digital world, but also because internet marketing for law firms vastly increases the audiences which can see the campaigns (within reason). Answering the question of where do divorce lawyers advertise, our team has worked on a number of different AdWords campaigns for practitioners of family law. Such AdWords campaigns usually have a specific focus on each lawyer’s own particular services and skills. In all of our campaigns, the primary focus was on gaining new clients for the law firms we were working with, and also growing brand visibility and online traffic in general. The red line in the graph above is the traffic before using Adwords and the blue line shows the traffic after setting up an AdWords campaign by our company. The graph shows exactly the results of how we worked with a lawyer to increase their traffic, while the following article will break down the process we use to get there. To give an example of one recent campaign, in one week of running an AdWords campaign for our client, for spending two hundred dollars, the company received ten calls, four of which translated into clients. • number three – answering the question whether law firm’s online presence is up to speed. Making sure that your site is easy to navigate, works properly, and makes sense to people coming to see it for the first time is a top priority. In addition, when it comes to a client’s site, a good landing page is very much an essential, as this is the first glimpse that most people will have of your site. When it comes to landing pages, we always work to ensure that we know the exact intent of all clients who are looking for your services, so we can better choose where prospects should be funneled on their first visit. The landing page itself, as well as fitting in with the overall needs of the clients, should be easily understood, and have all necessary information made completely visible. While there are a lot of keywords used for most family law ads, they are quite divided into groups in order to function properly within an AdWords for a lawyer. Groups allow us to separate the keywords into specific adverts so that each group corresponds to one particular group of adverts. This allows for more specialized keyword use through the campaign. Negative keywords are just as important as positive ones, as they can cause the entire campaign to lose money if used incorrectly in Google AdWords for attorneys. Where positive keywords are what are used to bring divorce lawyer ads onto the appropriate searches, negative keywords are used to keep adverts from appearing on searches where they would not have a place. Negative keywords prevent making a connection between too vague search terms and your ad. Thus, we use negative keywords to keep a campaign from losing money unnecessarily from being clicked on by people who would never use the services offered by a law firm. We generally find hundreds of negative keywords to use in our campaigns, in order to avoid the AdWords for a law firm losing money that they have funded their campaigns with. Law firm internet marketing can be expensive, but the expense is something which can be justified by looking at the Return on Investment which comes with it. We take the budget which is given to us to use in the AdWords campaign, allocating a certain amount of money to each campaign in turn. 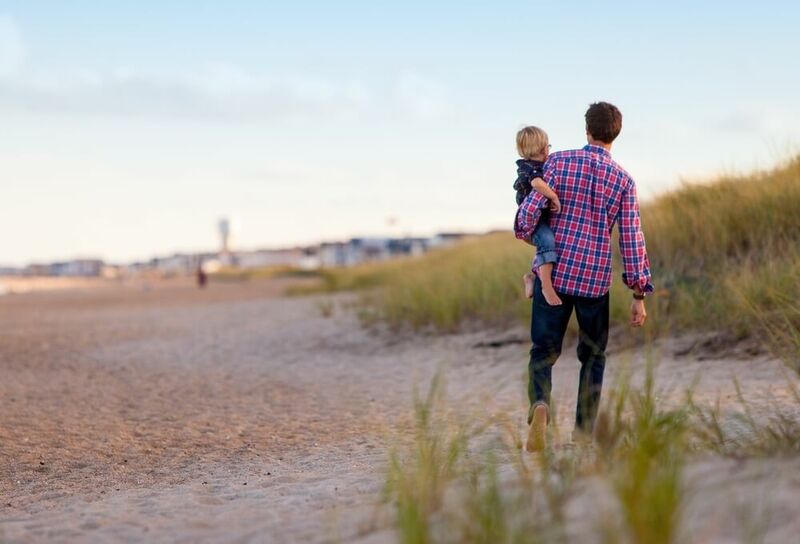 Keeping track of an AdWords campaigns progress and performance is very important, as it allows us to keep track of how all the family law ads are doing, and make changes if needed. The progress of all the ads within family law marketing tells us if the budgeting should be moved, with an advert which is performing well being given more money, and an under-performing advert group having its funding taken away. Tracking performance of divorce lawyer ads is part of tracking progress, but to track everything about our divorce marketing AdWords campaign also includes tracking what conversions are made and when they are made, by various means. Law firm internet marketing is something which can be set up to record everything, including conversions, and what calls are made (there are specific adverts which can switch directly to a phone call when clicked). We take advantage of the AdWords extensions which allow for more space in each advert. Note that we will make sure that, if our clients use mobile adverts in any way, we will track those conversions and progress independently, as that is the best way to do it. Before we allow a campaign to go live, it will be thoroughly tested. Each advert has five different versions of its initial text so we can test which version performs the best when using PPC for law firms. All of the match types which can be used are so that we can test which ones perform better. Advertising with Google AdWords (in Canada particularly) to get new clients for a law firm can be a long process, but our team of dedicated AdWords and SEO specialists will provide assistance to anyone who wants to try online marketing. We use the digital world for everything from the initial research needed for building the campaign, to the final campaign tracking, so that everything is recorded. 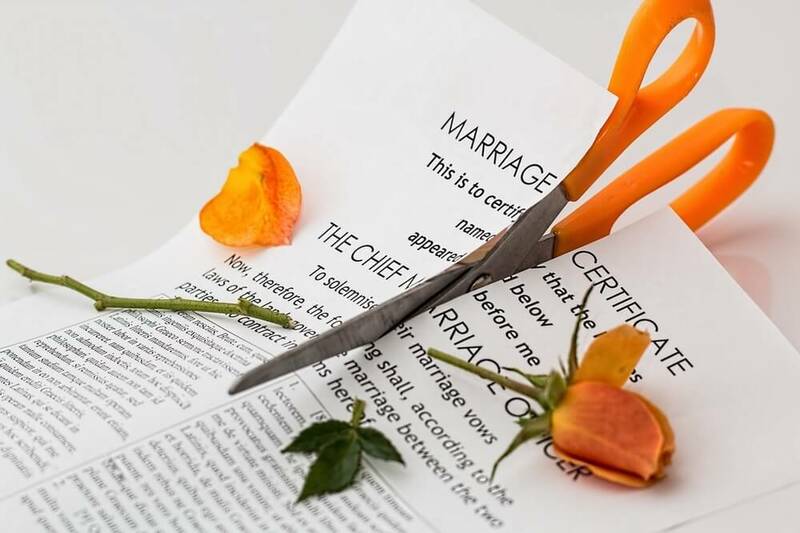 Willbecoded.ca provides many services which can help divorce lawyers to receive more traffic, to improve their online presence in general, and to increase clients base. Get +50% in sales within 1 month! Call us today! How much should I pay for quality SEO services? WillBeCoded’s Workaround: How to Get Spammy Links Safely Work 4 You.